Our NGO friends Adventisthelp who built and operate the emergency field hospital in the Hassan Sham U2 camp have offered free medication from their pharmacy for Anhar. So working as a team Anhar will receive the medication she so desperately needs for Free. Our grateful thanks to Darya Mustafa, Dr Mustafa Ismael Jaff and Ahmed Fakhree. Anhar is 10 years old and living in the Khazir camp 25kms east of Mosul. Both her parents were killed in airstrikes in Mosul. Anhar has 5 siblings all of whom are under the care of their 70+ year old grandmother in the camp. The grandmother does not have any money for clothes or anything extra for her grandchildren. They are surviving only on the food handouts at the camp. Anhar has epilepsy and requires Tegretol 400mg and carbamazepine 200mg medication which costs USD150 per month. Our team member, Darya Mustafa, is endeavouring to find the best discounted price for this medication. So we are looking for approximately $A150 per month to cover the cost of Anhar’s medication for epilepsy. 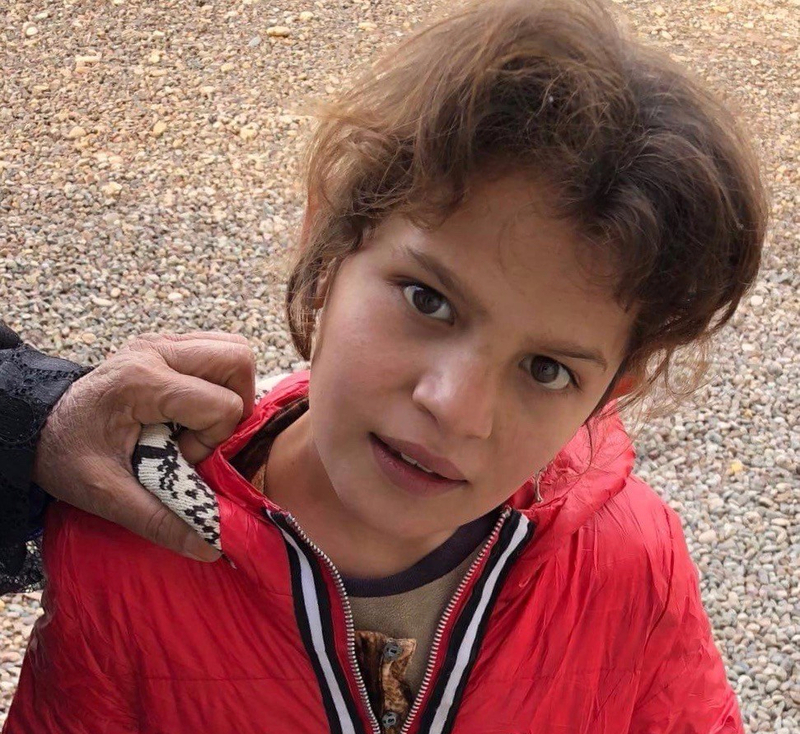 One way to fund this monthly commitment would be for a donor or several donors to commit to making a monthly payment into the Operation Hope Account so that we can ensure Anhar has the medication she requires. I will visit this family in March and ensure that all the children receive a new set of clothing and anything else that we can provide at that time. Thank you for visiting this page and reading Anhar’s story.